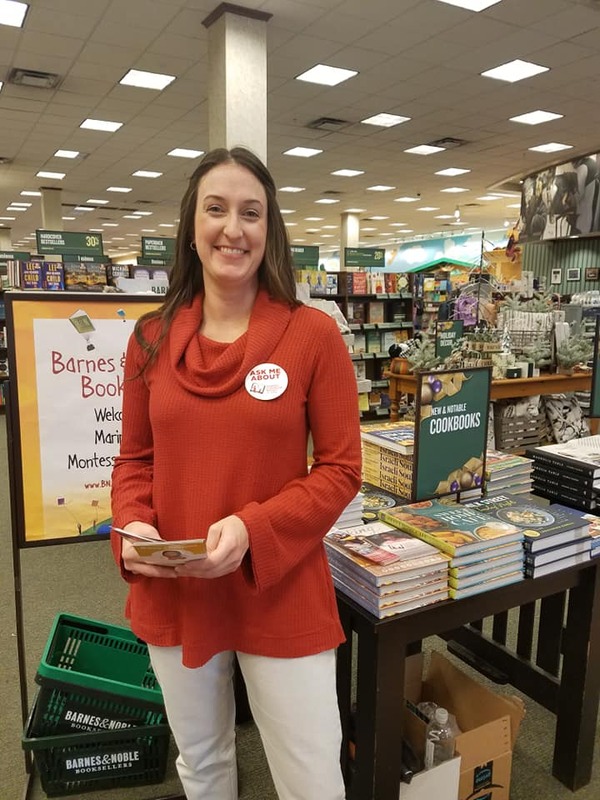 Barnes and Noble Annual Book Drive – kick off! 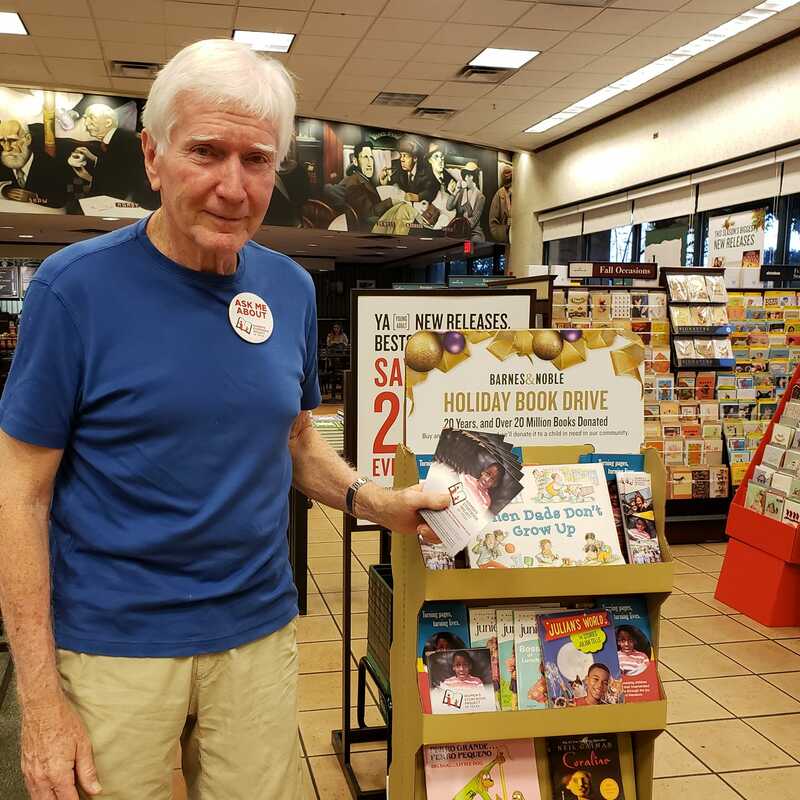 Home » News » Blog » Barnes and Noble Annual Book Drive – kick off! Our Barnes and Noble Book Drive Chair, Emilie Crimmins and Jon Dullnig greet Barnes & Noble shoppers who were eager to learn about WSP. Barnes and Noble/Sunset Valley love WSP volunteers. A lot of books were donated on the first Holiday Book Drive weekend! ← WSP received the 2018 Literacy Award!